Culinary no-no began on Father’s Day 2007, a beautiful summer day, when I wrote about grilling brats. And eating brats. And topping those brats. I was inspired by my wife, Jennifer who, in my admittedly unscientific opinions, ruins brats by squirting ketchup on them. Other dining taboos quickly came to mind. The original idea was to take this concept only a few months, till the end of summer and then pull the plug. Then the unexpected happened. People started reading Culinary no-no. Lots of folks. So we keep doing the no-no. Heading out one of these days to a nice restaurant? Chances are you’ll experience a culinary no-no not all that long after you’re seated. We’ll get to it after our usual intro. 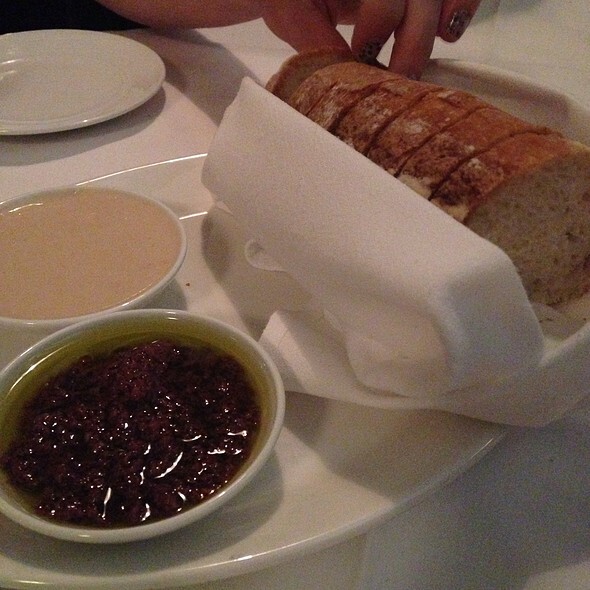 They serve complimentary crusty bread with white bean puree and an olive tapanade for dipping. Here are a dozen more great examples. The bread basket has been anticipated and expected by diners ever since the restaurant was invented. Enjoy it if you should be fortunate to be served one because more and more places are doing away with the complimentary carbohydrates. The trend began during the recession and hasn’t changed. One of the key reasons is the free bread isn’t free. Now add waste to the cost. Restaurants would spend an entire day making bread that costs money (labor, flour), only to see that people weren’t eating it. Baskets would come back filled with bread that had to be tossed. Why are diners rejecting bread? 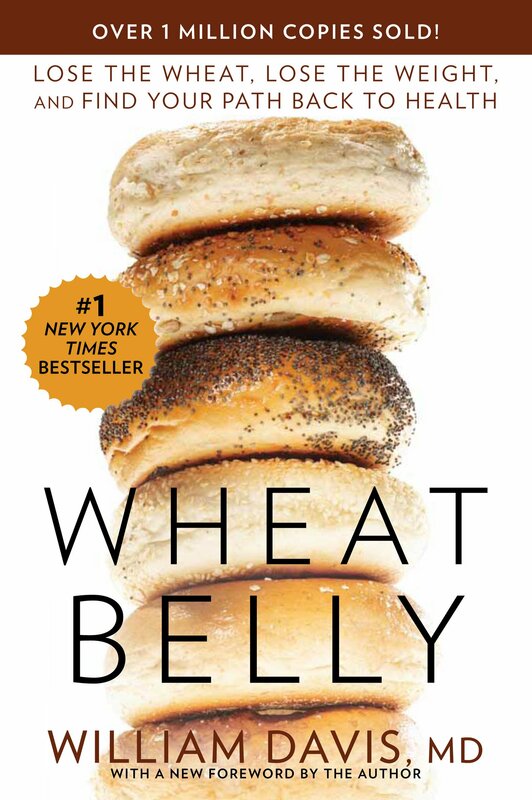 There’s an anti-wheat movement in America. At Abby Lane Food & Spirits in Boston you no longer get bread on the table. 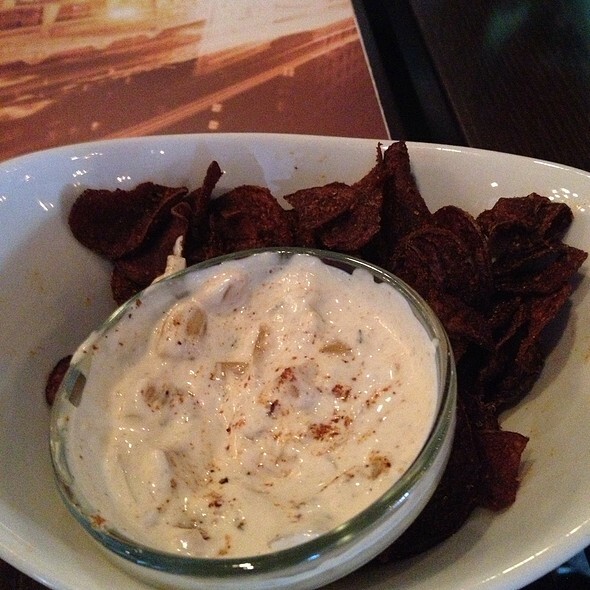 The clever devils have substituted homemade spicy barbecue blue potato chips. They cost a fifth as much to produce as bread, they are gluten-free and salty. So salty customers spend more on drinks. Other restaurants have taken the approach of the airlines, bluntly advertising that yes, you can get bread, but it will cost you extra. Seems to me that’s risky. You can hack off diners by a) not having bread at all or b) offering bread at a price. I know I wouldn’t be too pleased. Even so, bread is disappearing. And get ready for another trend. The bread basket of the future might be the one supplied by customers. It’s already happening. Diners bring in their own bread, gluten- free, and have it put in a basket or bowl served right back to them.